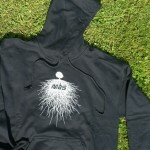 It has taken us a while to get round to it but we have finally got our 2012 clothing range in stock! 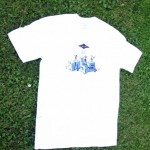 Our photography skills and lack of an iron (or studio for that matter) have not created the most amazing images ever – they do not do the clothing justice in our eyes! 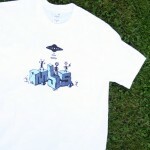 However, we are really happy with our range. 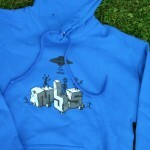 It is the biggest we have ever created and has some of our favourite designs ever! 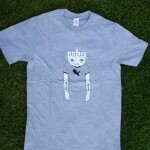 They are now in stock and available to ship immediately. 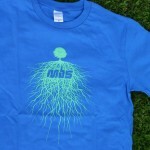 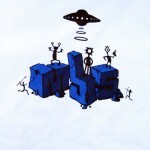 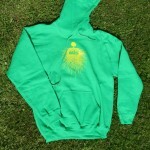 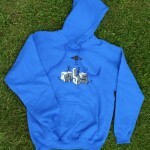 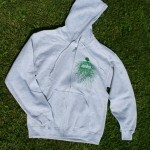 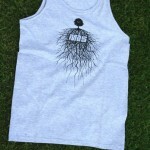 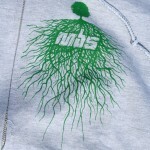 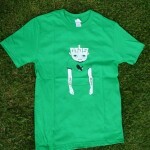 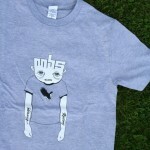 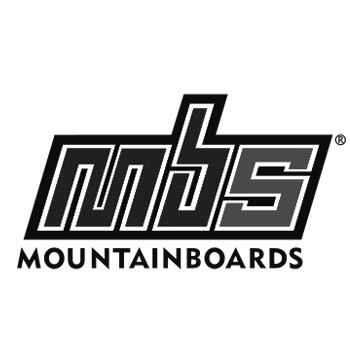 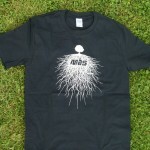 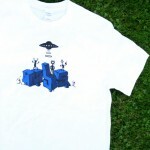 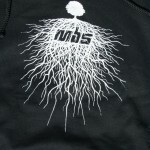 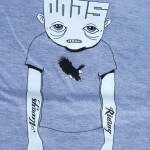 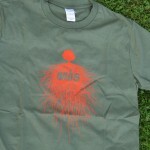 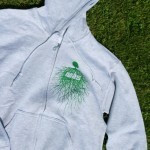 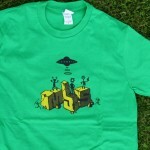 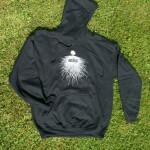 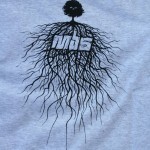 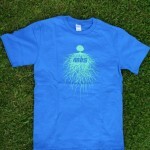 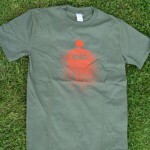 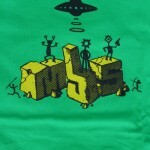 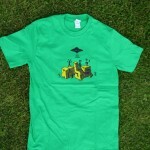 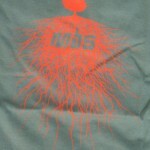 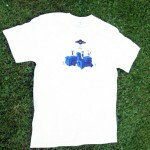 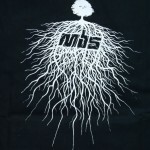 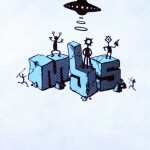 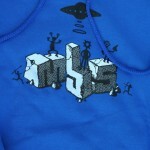 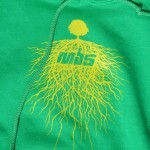 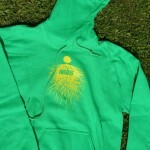 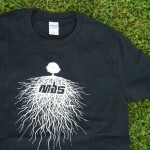 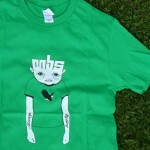 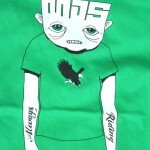 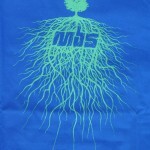 You can buy them from our online store – http://shop.mbseurope.com/apparel/ and from MBS stockists.